The project, which is led by the Università Cattolica del Sacro Cuore, is scheduled from 1 September 2012 to 28 February 2017. Its kick-off was held from 15-17 October 2012 in Piacenza. 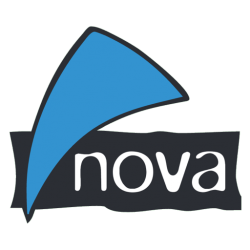 The nova-Institute is responsible for the preparation of an integrated sustainability assessment of the envisaged hemp biorefinery based on a techno-economic analysis and a life cycle assessment (LCA) of the whole production chain. 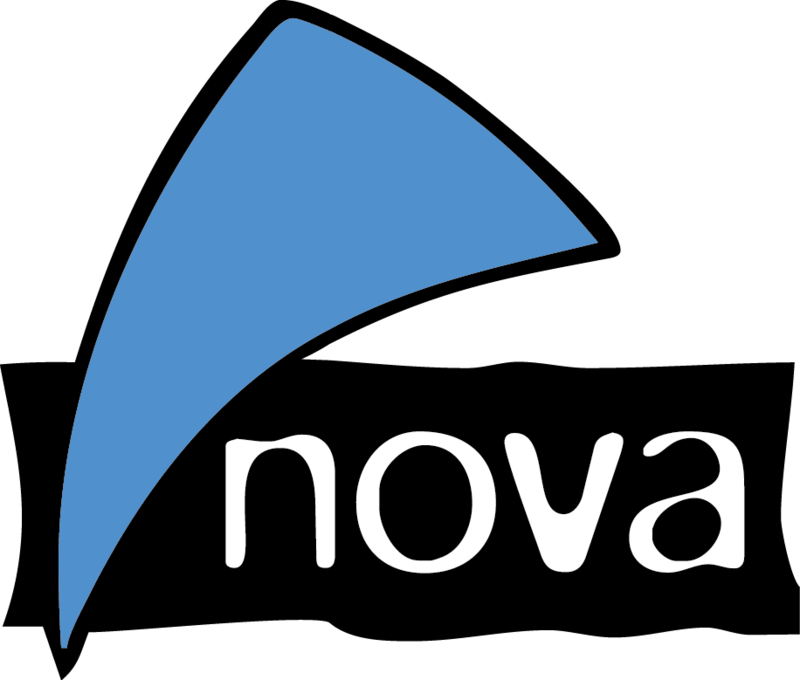 Furthermore, nova is in charge of dissemination and safeguarding intellectual property rights. Hemp is a sustainable high yielding crop well adapted to most European conditions, with advantageous environmental and agronomical characteristics. Traditionally cultivated for the fibres, seeds and psychoactive substances, it is now considered an ideal crop to produce innovative biomaterials. Once a key industrial crop for fibre, hemp production declined in the last century and was displaced by cotton and synthetic fibres. This explains why hemp has not been subject to the intensive breeding that has driven great improvements in major food crops in the last 50 years. However, cotton has one of the worst environmental footprints of any crop and there is renewed interest in hemp because it requires less water and agrochemicals and provides fibre and oil of superior quality. In the frame of multi-hemp, participants will use cutting-edge genomic approaches to achieve rapid targeted improvements in hemp productivity and raw material quality for end-user requirements, whilst also advancing scientific understanding of gene-to-trait relationships in this crop. This work will be combined with innovations in agronomy, harvesting and processing methods to generate sustainable products from improved varieties. The project will include demonstration activities such as field trial and process scale up. The economic and environmental implications of each innovation will be assessed so as to maximise economic return and increase sustainability. This project brings together leading research groups with a vibrant group of industrial participants working from the level of molecular genetics through to end product demonstration. Our ambition is to develop an integrated hemp-based biorefinery in which improved feedstock is subject to efficient and modular processing steps to provide fibre, oil, construction materials, fine chemicals and biofuels using all components of the harvested biomass, and generating new opportunities within the developing knowledge based bioeconomy. AGRITEC, vyzkum, slechteni a sluzby s.r.o.